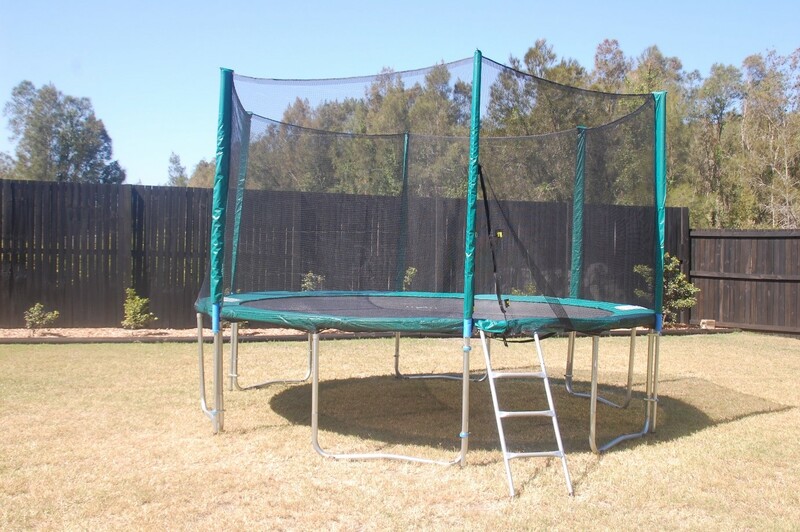 Is Your Trampoline in Top Condition? Is your trampoline starting to show signs of age, but you’re not ready for a new one just yet? If you want to keep your kids jumping, it is important to maintain your trampoline to improve its life and ensure your safety. Here at Topline Trampolines, we have all of the spare parts you need to keep your trampoline bouncing! Are some of your spring slightly over-stretched? Try swapping out these springs with some from a less active area. If the springs are more than slightly over-stretched, get new replacement springs. It is important to occasionally remove the legs of the trampoline and check for rust. If the legs are in good condition you can spray with a rust inhibitor. If the stitching on your black mat is unravelling, remove the mat and send it in for a re-stitch. Otherwise, if your mat is tearing or worn out you can always order a new one. If your spring pads are worn out and need replacing order some new ones to keep your kids happily bouncing. Does your safety net have some holes in it? It’s a great idea to replace the net to keep your trampoline as safe as possible. Replacement nets are available for both round and rectangle trampolines. 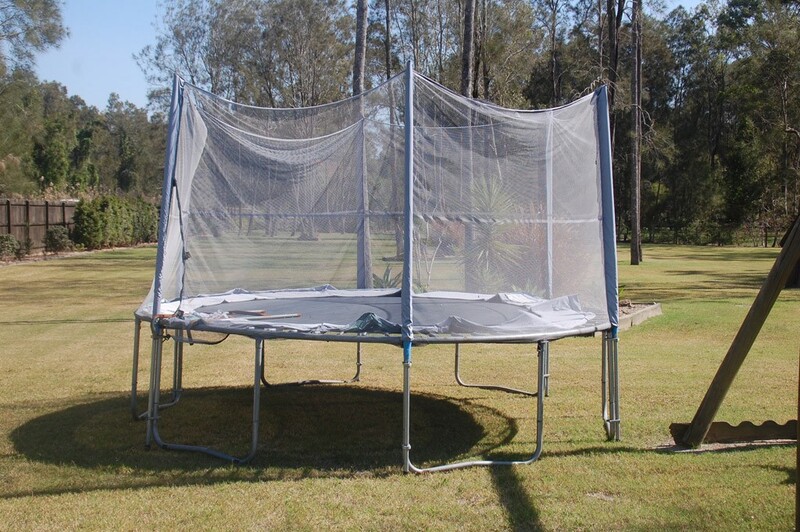 We have replacement parts available to keep your trampoline in tip-top condition. Give us a call if you need to re-vamp your tramp!